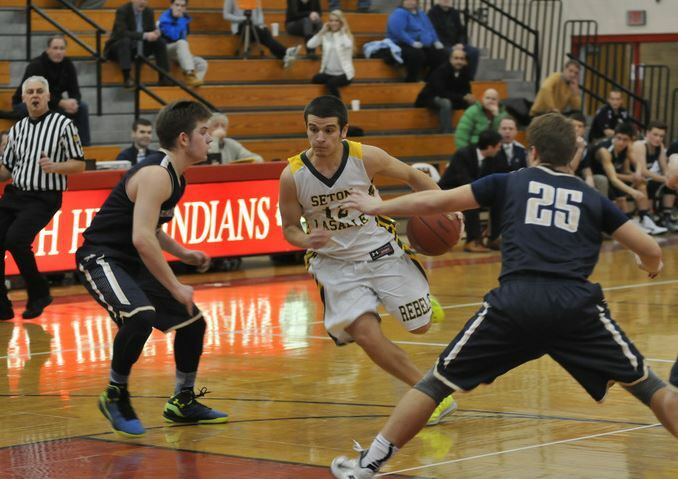 By: Conor Pederson – On Friday, February 13th, the Boys WPIAL Basketball Playoffs began with 73 teams from four classifications started to extend their already successful seasons. 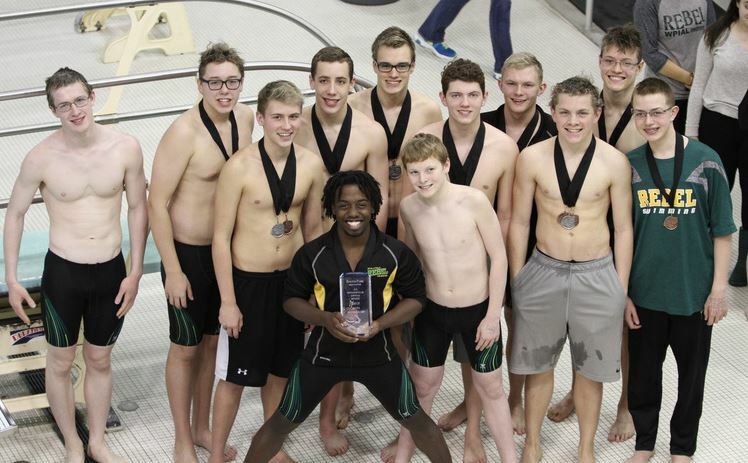 By: Claudia Pearce – The Seton-La Salle Swim Team ended their season Friday, February 13th at the South Park Invitational where the boys placed 2nd and the girls placed 3rd. 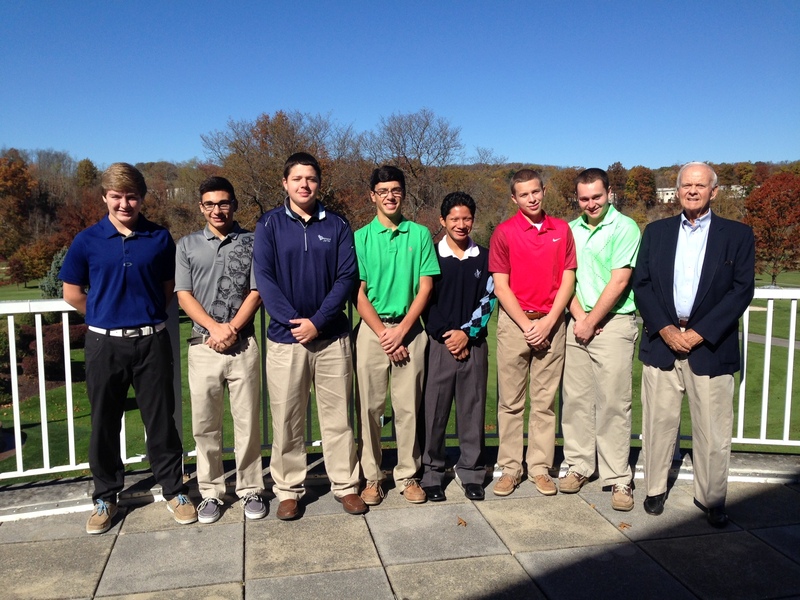 By: Noah LaFerriere – The Seton LaSalle’s 2014 boys’ golf season was most definitely a roller coaster ride. 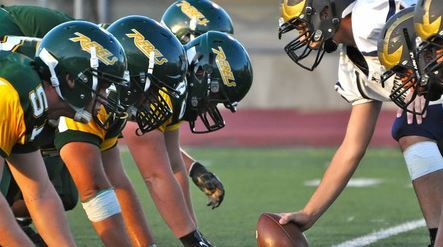 By: Jake Parks – As the winter sports come to a close and the spring sports begin here at Seton-LaSalle. Boys Lacrosse is entering its fifth season. 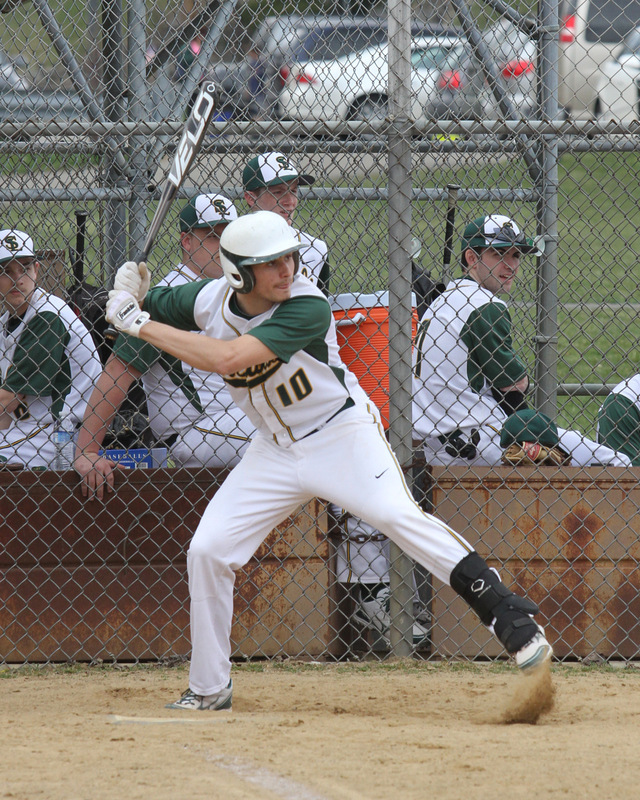 By: Dale Clancy & Matt Wilke – The 2014 season will be a special one for the Seton-La Salle Rebel Baseball team. 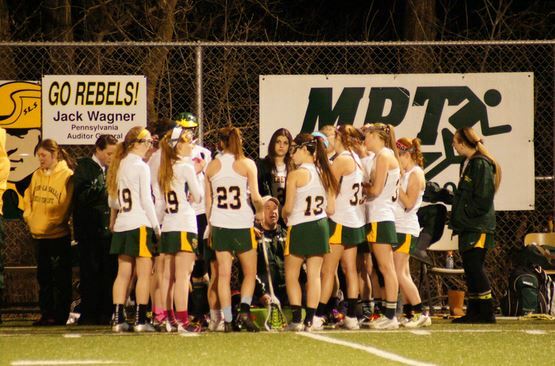 By: Adam Pistella – The Seton La-Salle Girls’ lacrosse team is looking to have another strong season. 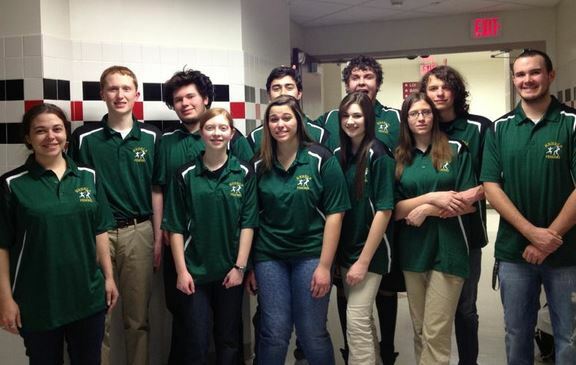 In the off-season Coach Brian Klisavage, affectionately known as Coach K, and his team have worked hard. 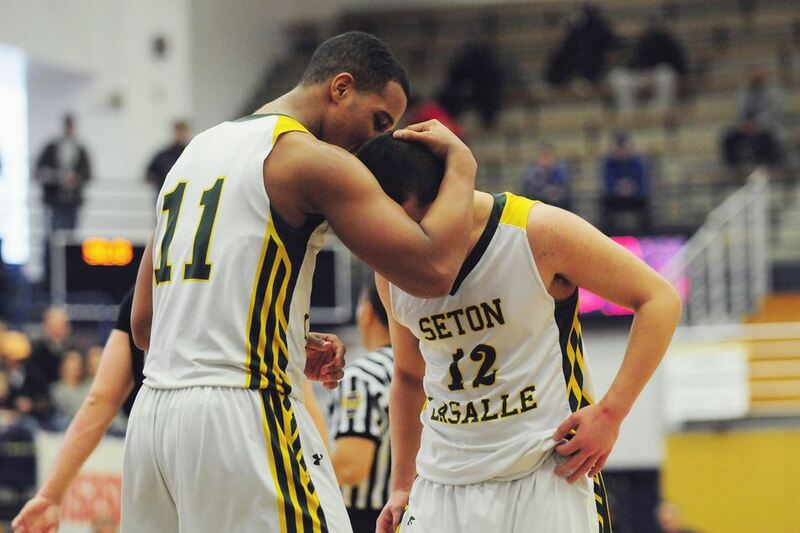 By: Matthew Wilke – The SLS Boys Basketball Team beat Greensburg Central Catholic (GCC) in the WPIAL championship at the Palumbo Center on the first day of March. 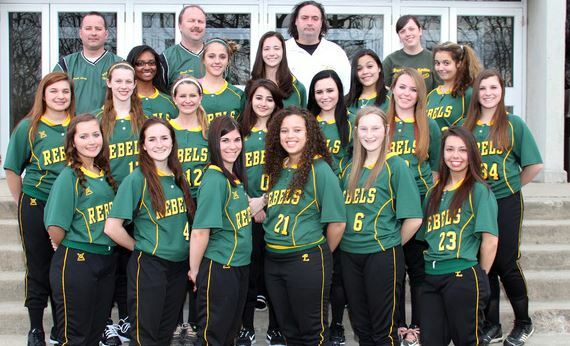 By: Taylor Mercurio – The Seton – La Salle girls softball team is predicted to have a successful 2013- 2014 year. By: Kevin Hayes – The boys team, captained by Nikoli Heiser, finished their season last week with a win against Bethel Park, and the girls, captained by Liz Wildenhain, finished their regular season with two wins to qualify for the league playoffs at the end of February.